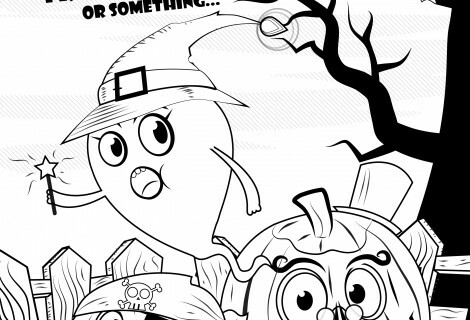 Atomic Boogaloo – Just Released! 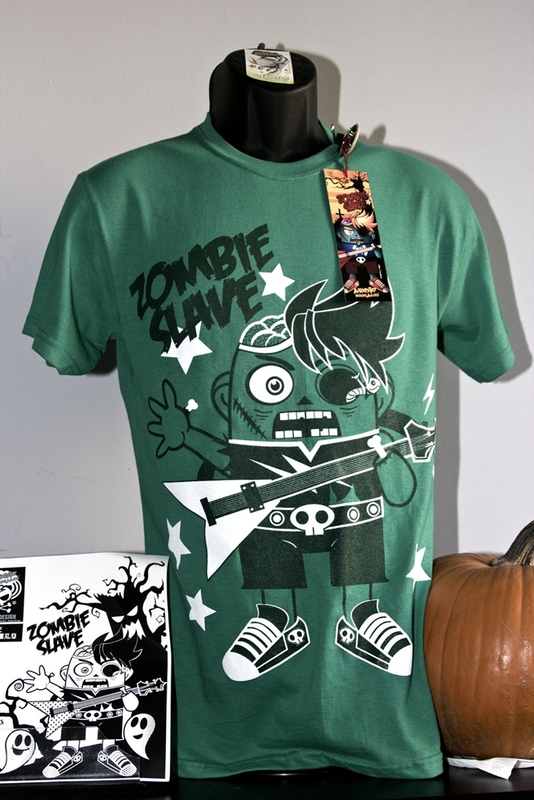 Zombie Salve Shirt at Anime Playground. 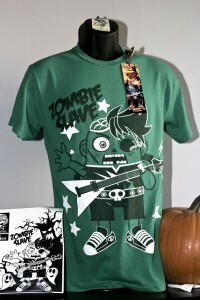 The Zombie Slave t-shirt is now available for purchase at Anime Playground. 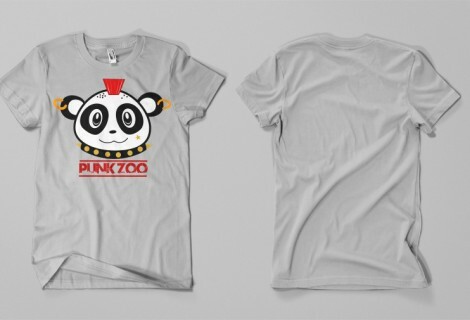 This shirt is limited to 23 shirts. 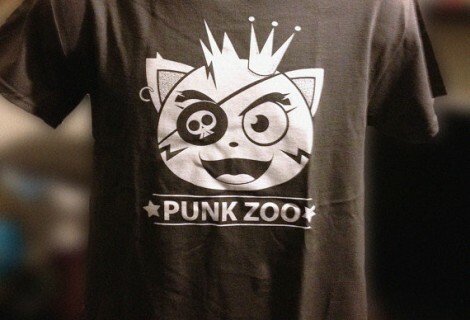 Pick them up for only $15 plus shipping.